New York City's tourism organization is launching a discount program to help boost ticket sales for 25 Off-Broadway shows. The NYC & Company "On the House" discount runs from Monday through Feb. 28. Theater-goers can buy two-for-one tickets during the discount. 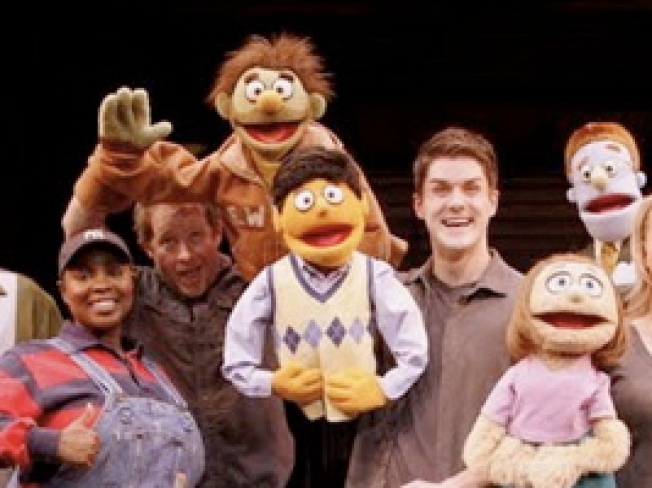 Participating shows include "Avenue Q," ''Awesome 80s Prom" and "The Fantasticks." Some other options are "Venus in Fur," ''Fuerza Bruta," ''The Gazillion Bubble Show" and "STOMP."